Taking a look at leadership/governance in Nigeria & Africa at large, it has become necessary for every citizen to stand and speak. 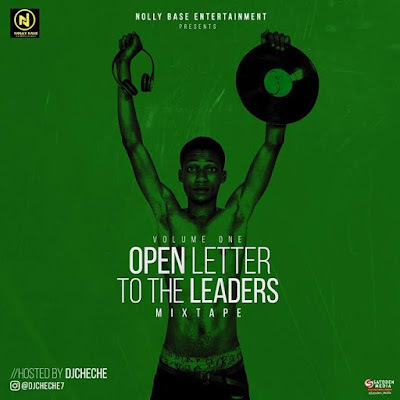 Nolly Base Entertainment fast rising disc jockey, DJ Cheche has decided to Stand and Speak while entertaining us through collection of related songs from various artistes, titled “Open Letter To The Leaders Mixtape“.. A must listen to. It is time we all start taking responsibilities, standing and speaking against bad leadership. Songs in the mixtape were professionally selected to address the pathetic state of the nation. The messages might be raw but don’t be offended. 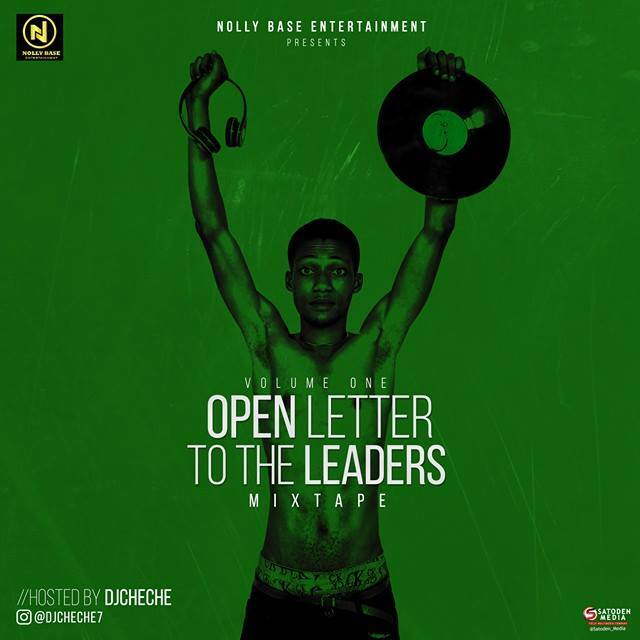 Download, listen and Share till it gets to all leaders. #DJwithdifference.